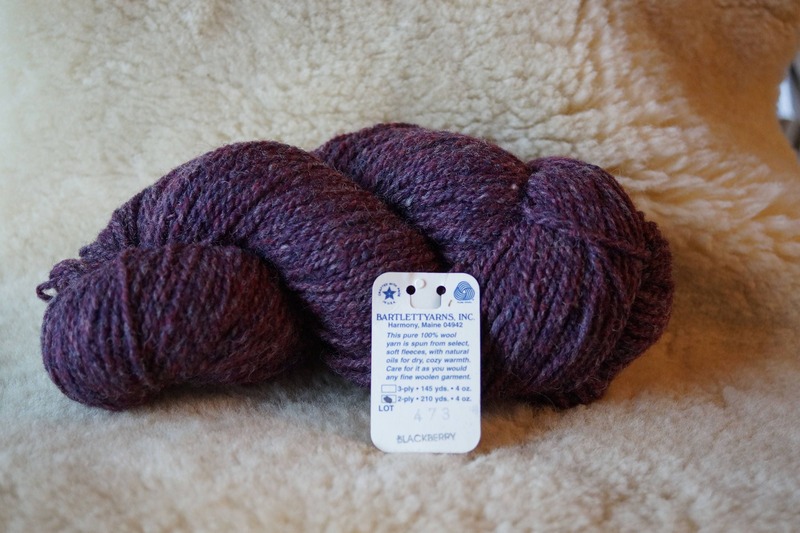 BLACKBERRY 2 ply worsted weight wool "Rangeley" yarn from Bartlettyarns. 210 yard skein. 3 skeins from one dye lot and 2 from another. Clearance sale. I refund any excess postage!